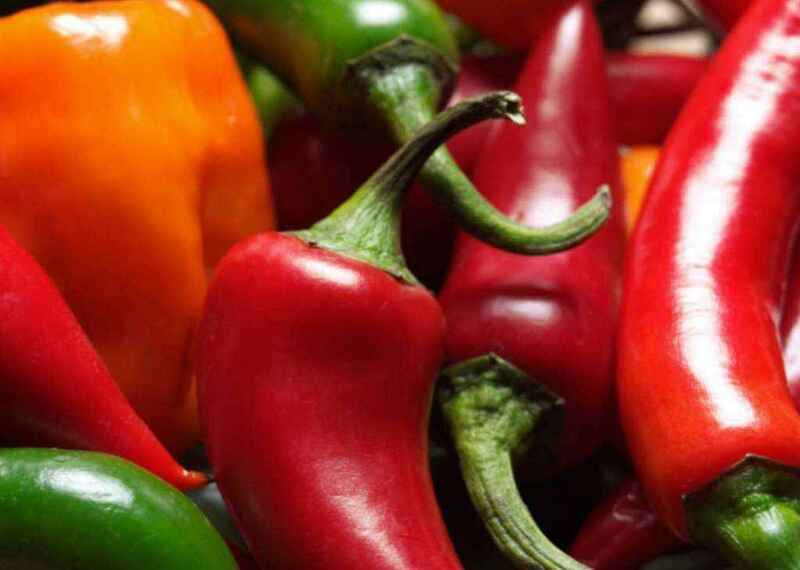 Is Chilli Good for You? Who would have guessed it, but chillies give us more than flavour. We all know that spices, seasonings and chillies are used worldwide to create a huge diversity of delicious culinary cultures. However, scientists have just shown that they also have added health benefits. Eating spicy foods several times a week is associated with lower mortality. In a large long-term study, scientists have shown that people who eat spicy foods at least several times a week have 14% reduced risk of death as compared to those who eat spicy foods less than once a week. They asked what kind of spice people used and found that there was no difference in the benefits from fresh chilli versus dried chilli pepper. Even better news is that spicy diets seem to have protective benefits for a variety of diseases including heart disease, cancer, and infections. The original study can be found in the British Medical Journal.